When you visit our dental office, your comfort and smile is our top priority. 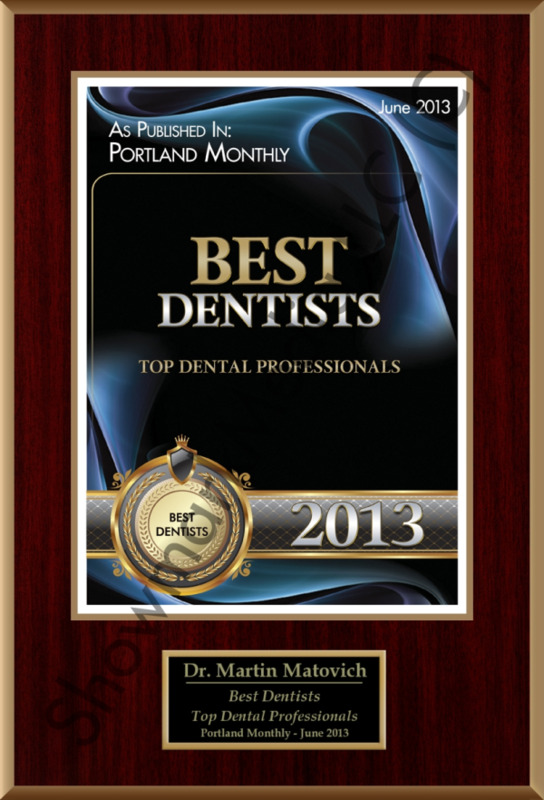 Dr. Martin Matovich and his entire team are dedicated to providing you with the personalized, gentle care that you deserve. 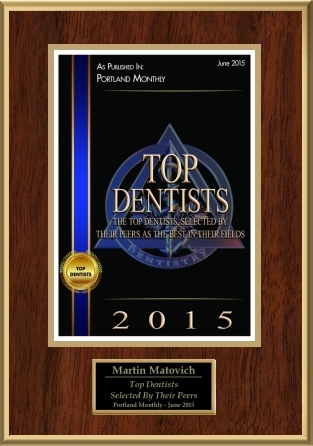 Vancouver Dentist, Dr. Martin Matovich is a professional dedicated to Excellence in General, Family, & Cosmetic Dentistry such as Cleanings & Prevention, Restorations, Periodontal Disease, Orthodontics & many other dental procedures. 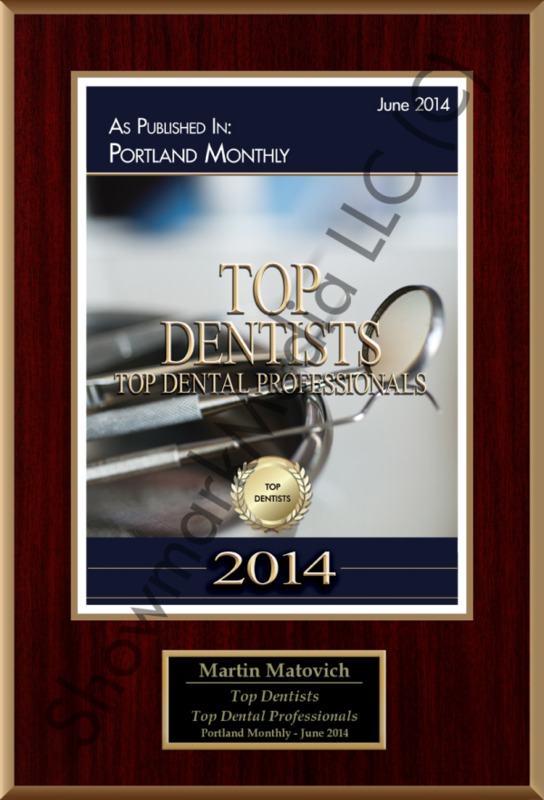 Please come and visit Vancouver Dentist, Dr. Martin Matovich.